Vitex berry is obtained from a Mediterranean shrub also called Chaste Tree, Monk’s Pepper and Abraham's Balm. Although the plant was once used as material in basket weaving, use of its fruit is more widely known. The Latin name of the plant translates to mean “chaste,” which explains the origin of some of its common names. is typically added to tea blends, but can also be used to produce syrups, infusions, tinctures and extracts. appearance & aroma Small berries that resemble peppercorns. cosmetic Infuse in oil or tincture for topical use against acne, insect bites and other skin irritations. A strong hot water infusion may also be used for this purpose. culinary Prepare as tea, alone or in combination with other herbs to enhance flavor. safety Due to potential hormonal effects, this herb may affect menstruation or cause headaches taken in large doses or long-term. Do not use during pregnancy. Chaste berry may also decrease the effectiveness of birth control pills and dopamine-decreasing medications, such as antipsychotic drugs. 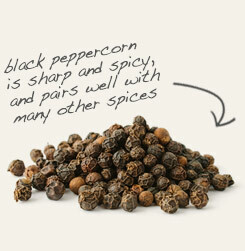 Combine vitex berries with ground black pepper in seasoning blends. 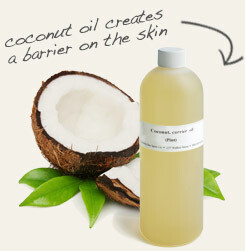 Infuse in coconut oil for topical use. Mint-like yet peppery. This herb is not generally used for culinary purposes, although it can be ground and added to seasoning blends with other pungent spices. Vitex, also known as chaste berry is a deciduous shrub in the mint family that is distributed throughout Asia and the Mediterranean region. It is an attractive plant that produces lavender flowers. In warmer climates, it is grown as an ornamental to attract butterflies and other pollinators to the garden. For centuries, chaste berry has had a reputation for curbing libido, which explains its common name. 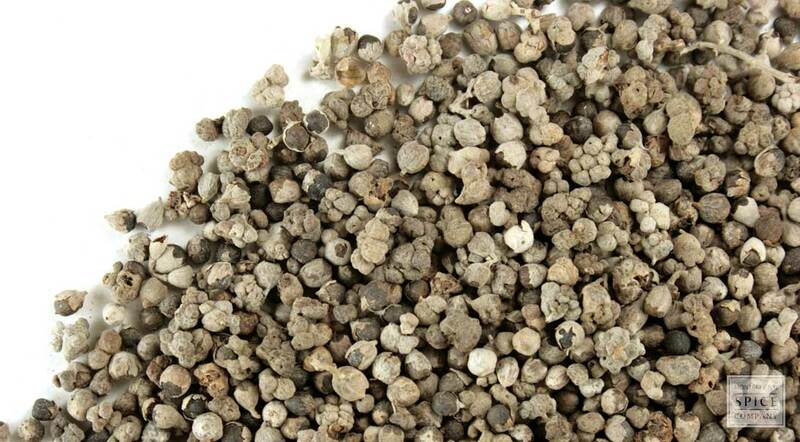 Also known as Monk's Pepper and Cloister Pepper, the herb was cultivated and used as a seasoning in Medieval monasteries for this reason. Because compounds in chaste berry appear to affect estrogen levels, the herb is also known as “the women’s herb.” However, this also means adverse side effects are possible. Check with your doctor before using this herb if you take pharmaceutical medications or if you have a history of a hormone-sensitive condition such as breast cancer, fibroids or endometriosis.